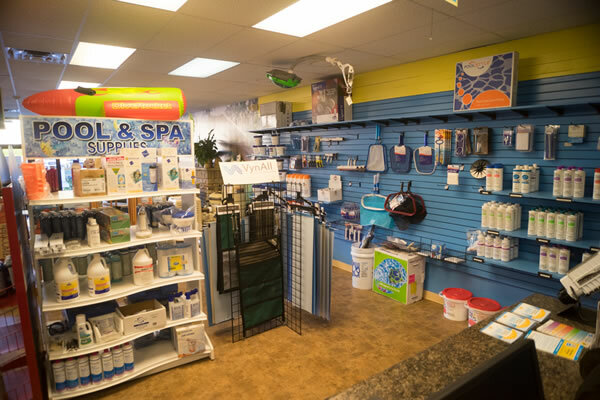 We carry a full line of pool and spa chemicals including: Baqua Spa chlorine/bromine free for spas, Brilliance chlorine and bromine based system for spas, Pool Season quality pool care products, PoolStyle chemical line and SeaKlear. We also carry Aqua salt for salt chlorine generator systems. Our friendly and knowledgeable staff can perform free computerized water testing for any sanitizing system and give a detailed print-out with instructions and recommendations. We stock a large variety of parts and what we don’t have, we can get. Our flags and mailwraps are a festive way to celebrate the holidays or any special occasion! Whether you are welcoming a new baby into the family, celebrating a specific holiday, or just want an attractive seasonal flag, we have a style and design for everyone. We also carry collegiate mailwraps and yard signs for the upcoming college football season. Don’t forget that flags make a great gift idea! We have a fun variety of toys, floats, and goggles by Swimline. 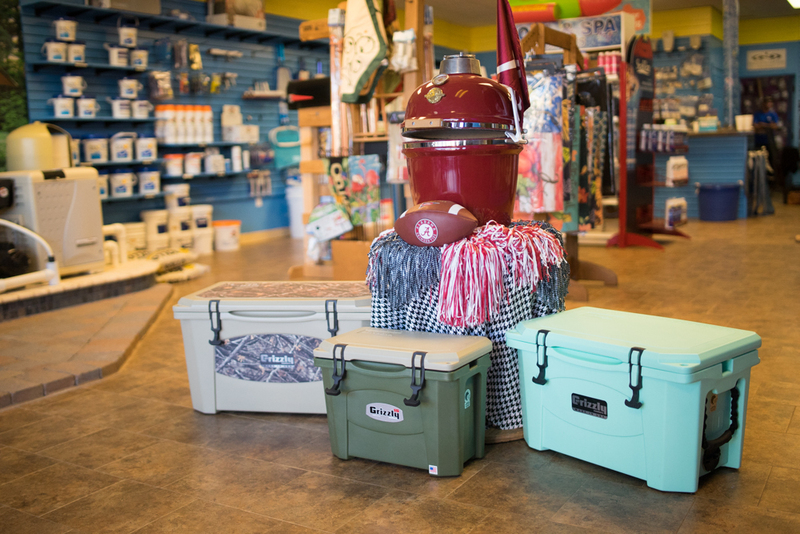 From beach balls and dive toys, to large luxurious floats and volleyball and basketball games, we have toys to fit every budget and every family of all ages. 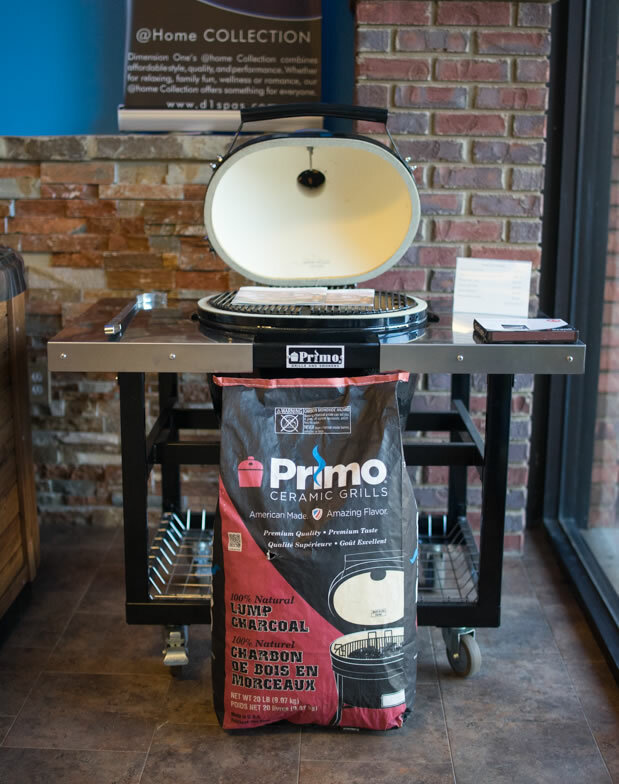 Looking for patio furniture that will last? Come see our new line of wrought iron patio furniture in our store or visit www.meadowcraft.com to view the online catalog. Meadowcraft furniture is manufactured in the USA and is perfect for your backyard.